Magh Mela, the annual month long Hindu religious fair, began January 5, 2015 and ends on February 17 in Allahabad, India. During Magh Mela, hundreds of thousands of devout Hindus camp and take a bath at the confluence of the Ganges, Yamuna and mythical Saraswati rivers during the astronomically auspicious period of over 45 days, hoping to rid themselves of their sins and attain prosperity. 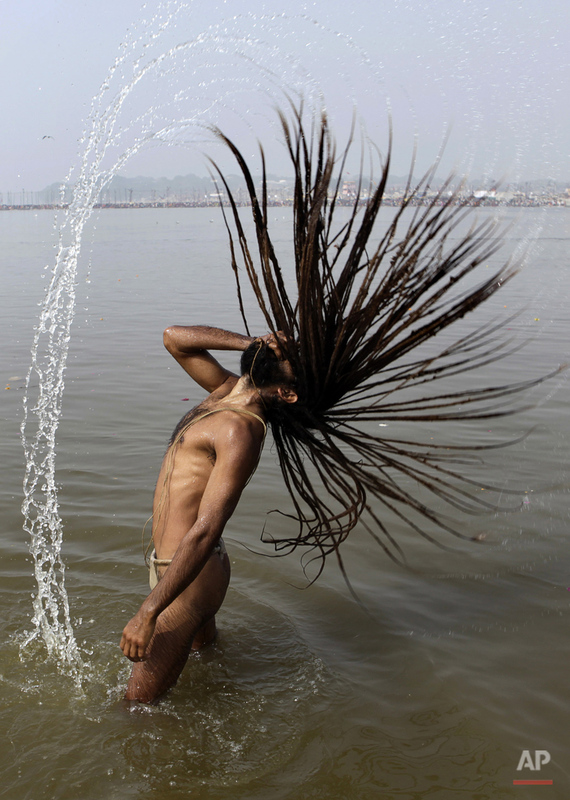 Below is a gallery of Associated Press' coverage of Magh Mela through the years.